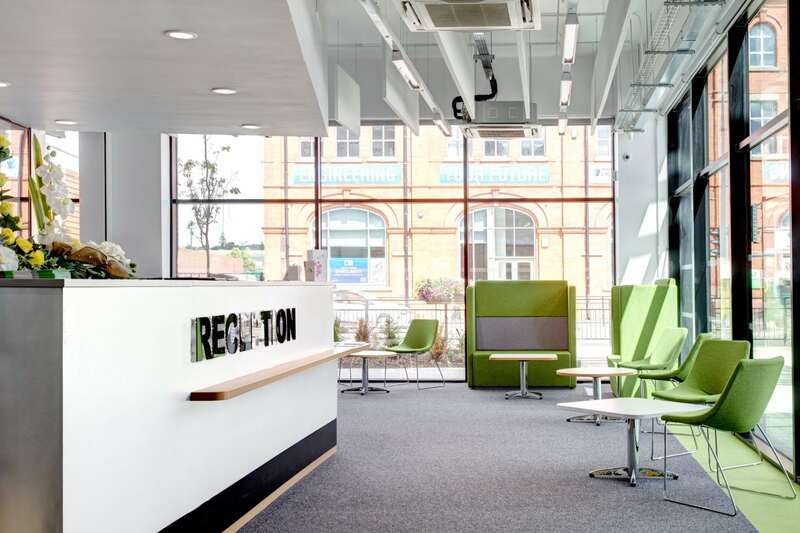 The Gateway Building is a vibrant re-development providing a high quality centre for learning in Wigan. 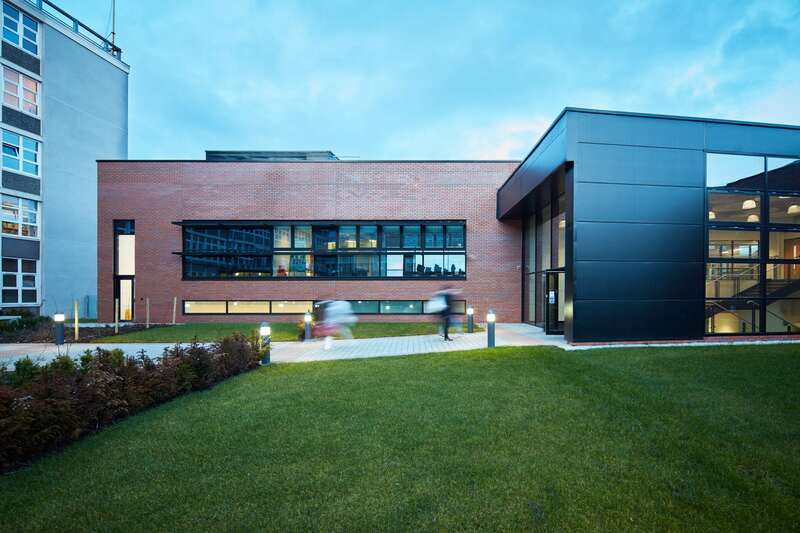 The building was originally unwelcoming and uninspiring; the first view of the college was a blank brick wall and the building had extensive accessibility issues, minimising public interaction with the space. The design radically transforms the site, providing a vibrant and welcoming new learning environment for students. New contemporary glazing aids views into the building from the street and engages passers by. A public café area and open multi-use space at the main entrance allow the college flexibility for exhibitions and showcases and encourages interaction between building users. 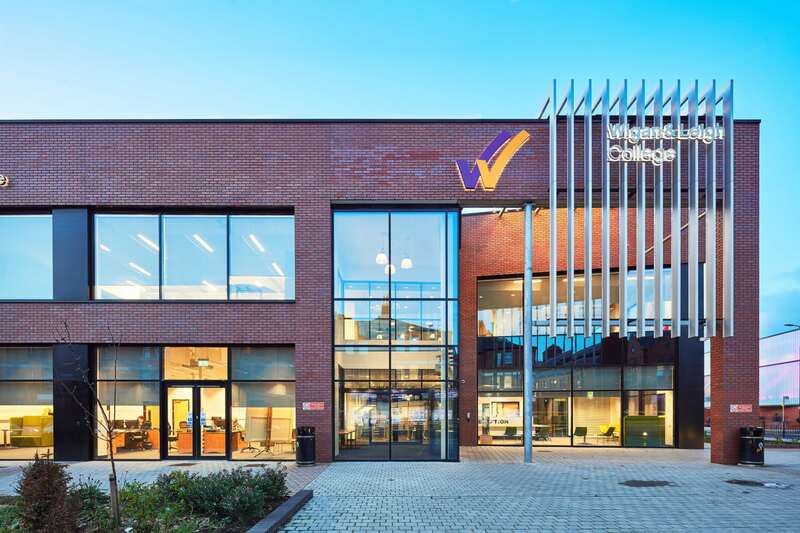 An attractive landscaped courtyard has been created at the centre of the college, providing a confined and secure social space for students and staff. A green roof was designed to improve biodiversity. 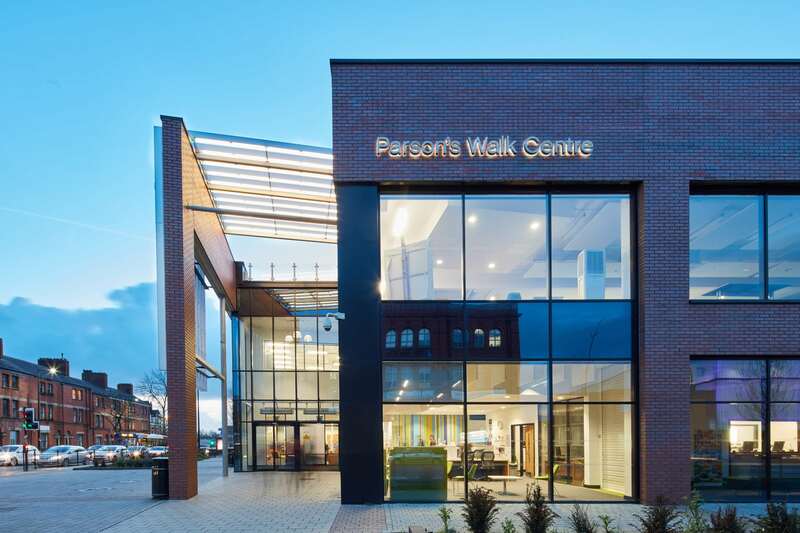 This, along with a focus on natural ventilation and light, reduction of noise and air pollution, led the scheme to achieve a BREEAM Excellent rating.